Antony is an internationally recognised scholar on the taxation of corporate groups and international tax avoidance by multinational enterprises. He publishes regularly in leading domestic and international taxation law journals, including British Tax Review, Canadian Tax Journal and Australian Tax Forum. Antony's research on the taxation of corporate groups under consolidation is published as a monograph by the Cambridge University Press, UK. 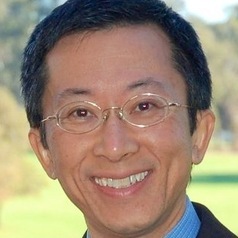 He is also the author of two leading Australian taxation law textbooks. Antony is a regular commentator on taxation issues in the media in both Australia and overseas.